Not really much to say here. I've lived through 2 generations of prebuilt OEM desktop computers. The first was an eMachines Windows Vista computer. Yeah, I know. Second was a much more recent, yet not so great HP 510-P127C sporting an A12-9800 and some obscure Radeon R9-M360 video card, which would have been passable maybe 2-3 years ago. After almost a year of use, and of constant fan ambience blasting my ears to Hell and back, I decided to get something, anything that could be considered an upgrade from the screaming thing. I'm not big on gaming to the point where I'd be buying the latest games released into the wild, but this build should be decent enough to handle most titles that I'd be interested in, with a little bit of leeway on the VRAM side. I'm not too iffy about overclocking so I don't really need a new cooler. I went with the APU because it was one of the cheaper ones and it's always nice to have a backup plan in case this used GPU flies off to the PASCAL afterlife. Overall, the worst part about this whole build is definitely the case. Absolute garbage. The next chance I get I'm tossing it for something that feels like less of being wedged between a pile of rocks and metal pipes. So basically I'm leaving a lot more room for upgradeability, especially with the case. Saw this kit on sale on /r/buildapcsales on Fry's through Google Express. Managed to use my first purchase on GE to net a discount on it, which equalized the taxes applied. Overall, it's a decent set of RAM sticks, nothing much else to report. Simply put, this SSD packs some punch considering its relatively low price point. Of course, with this storage size, you might be better off investing in a secondary storage drive for your files and leaving certain programs and files on the SSD. I actually ripped this baby out of an old HP 510-P127C, but let's pretend that I bought it separately. It's a very reliable hard drive that has lasted me about a year of constant read/write torture and now takes up residence as speedy storage. 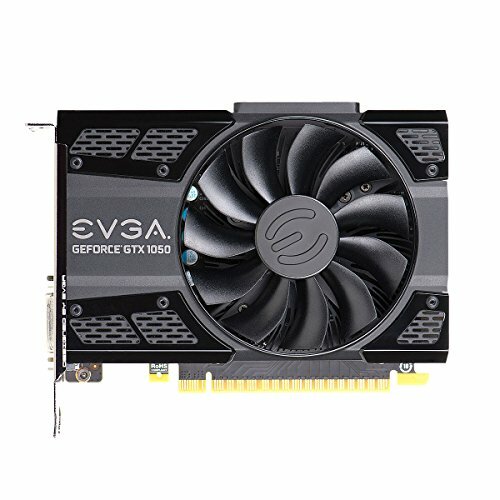 Snagged this lovely one off of eBay for a measly 152.75 - a little bit higher than MSRP, but definitely a steal considering the GPU trend. Though it has been going down as of late, so perhaps this deal would have been better off waiting a bit longer. Eh, I was never the patient type anyway. Warning to all of those who are looking into budget cases: Please don't skimp out on this one at least. Look into a better one for maybe $10-20 more than this. It's not worth the hassle. Since the motherboard didn't come with onboard Wi-Fi and I didn't want to some trashy USB adapter taking up a port, I opted for this PCIe Wi-Fi card. It does its duty, though with some caveats as I had to angle my computer to get a good signal. All in all, it could definitely be a worse investment for the price. Came as a combo with the AMD Ryzen 3 2200G. Honestly I'm surprised at how there are no reviews for this board, since it's actually pretty decent with a nice pricing on it. One thing to note, however, is that there is only one other fan header for a case fan or the like, which is why my poor 140mm fan that I had purchased is still laying on a shelf, waiting to be installed. Despite the name, this motherboard actually sports an X370 chipset. Nice build, you did a great job with it. Looks like you did a good with picking your parts and shopping around :) I had the Intel version of that board the GIGABYTE GA-B250M-DS3H. I loved it (minus the lack of fan headers). I would suggest you pick up a fan splitter or a PWM Fan Hub if you want to add more fans. You can find them for $5-$15 dollars, and they are relatively easy to use. Of course! I'm planning to pick up one of these soon. I'd love to keep my case quiet and cool. Thanks for the advice. I feel like this was a great build but I wish the cable management was better and I this could fixed by spending 30-40 more on a case. Agreed, the cable management was absolutely something that could be improved upon. I might try cleaning everything up very soon because it genuinely bothers me haha. As for the case, I'm okay for now, but I might find something different in perhaps a month or two. Hey... do you work for GE as well? 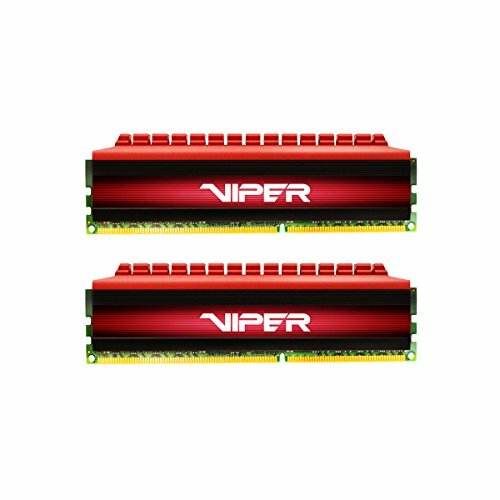 How did you get a discount on the RAM through GE? LifeMart? Nope, all I did was literally never use Google Express. First time customers get a discount on their first purchase so I'm pretty happy I used it on something that's frankly way too expensive at the moment. Oooohh, i'm sorry. I misunderstood. I thought GE meant General Electric lol! Fortunately, RAM prices are falling. 3000mhz RAM is pretty close to price 2133mhz now. Dude I had one of those Windows Vista e-machines! I thought I was hot stuff back when I bought it too, haha. Anyway nice build, +1. I’d like to have a similar Ryzen 3 build someday. Yeah, those computers were a real treat. They may have run themselves ragged, but I have fond memories of that thing. Best of luck to you buddy! I ended up getting a refund and buying a much better case. Would've saved lots of cables. Unless your mobo has no M.2 SSD slot. 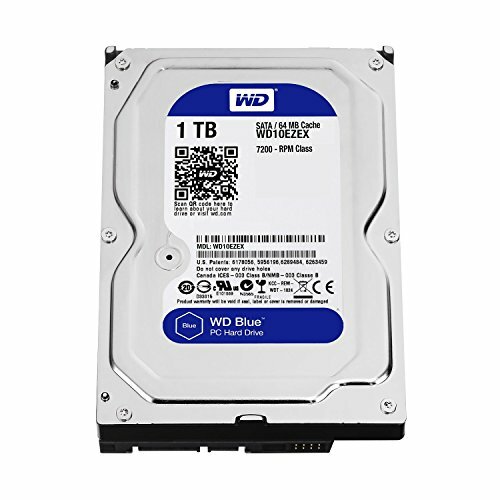 If it does I'd recommend the $60 WD Green 240GB M.2 SSD or the $80 WD Blue 500GB M.2 SSD. Sorry, I haven't logged in for a while! Yes it has a M.2 slot. 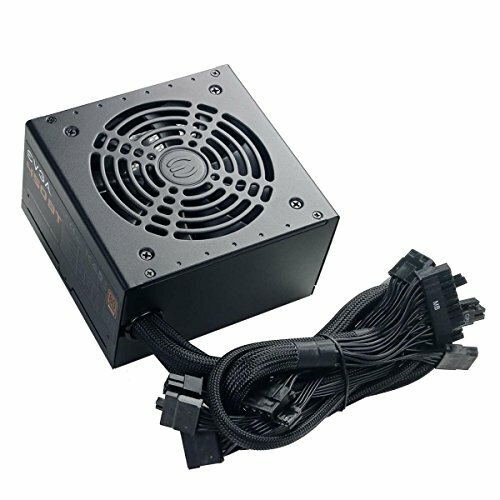 I plan on getting one soon, and I'm looking for a modular PSU as well. Thanks for the suggestions! Hey, nice budget build! 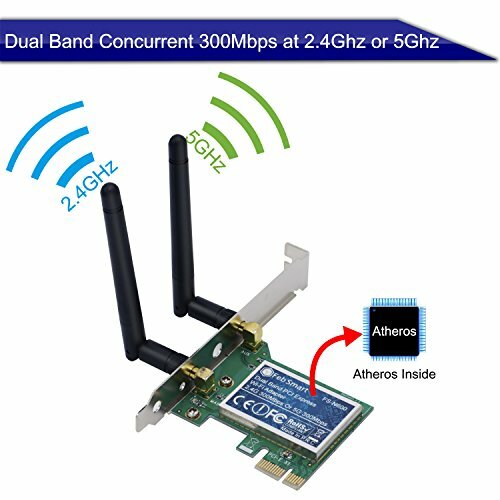 I think you're the only one to have reviewed the febsmart pcie wifi card on this site. 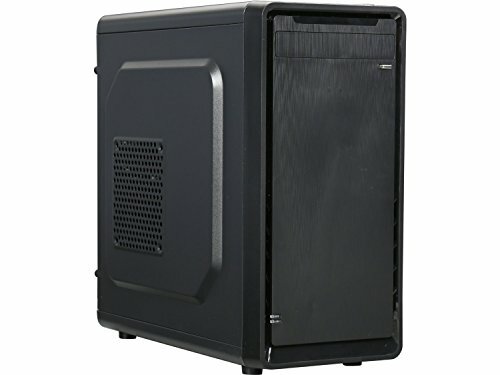 It has great reviews on amazon and is a great price, but I was just wondering how far your pc is from the router and how many walls/floors in between? Hi! Sorry for the late reply. My PC is across the hallway from my router with two walls! It's been working fine on my end. YMMV however. I looked closely to the motherboard from OP's photo #5 and it appears to be GA-AB350M-DS3H Rev 1.1. (Even the photo that shows the box of the MOBO says it too). I'm not sure if PCPP has it in their database just yet? The GA-AX370M-DS3H can easily be mixed up due to both appearances have a similar layout, but the names on the motherboards are different. Hopefully OP will clarify about the confusion soon. According to the specifications on the Gigabyte website, it's hosting an X370 chipset despite being named "AB350". Honestly I'm just not quite sure why it's named this way either haha. Thanks latc on your advice on the case! I'll be sure not to pick that up when I'm browsing for a new one. This SSD is actually pretty reliable, if the 4.3/5 stars out of ~1,000 reviews has anything to say about it. It's a pretty good bang for your buck. Congrats on your steal on the 1060, that's a pretty baller price. Thanks for taking a look at my build, I hope you have a good day!